Phrasal verbs are a challenge, but practising them is fun! 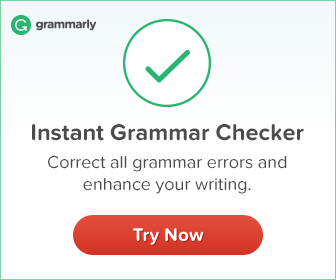 Take the phrasal verb quiz (it’s like a mini test) to find out how good your English skills really are! You’ll test your skills and practise lots of phrasal verbs with me and hear them used in context! If you get any phrasal verbs wrong, don’t worry! Now you’ve learned the corect meaning, so practising USING them by writing a comment under this video! Well hey there! I’m Emma from mmmEnglish! Question. How do you feel about phrasal verbs? Do you shudder when you hear me say those words? Or do you think “Nah, I’m cool with phrasal verbs, they’re alright.” Perhaps you think that you’re a phrasal verbs expert. Well today, we’ll find out just how good you really are because I’m going to test you with a phrasal verbs quiz. As you know, native English speakers use phrasal verbs all the time, formally, informally, written and spoken English. All the time, right? 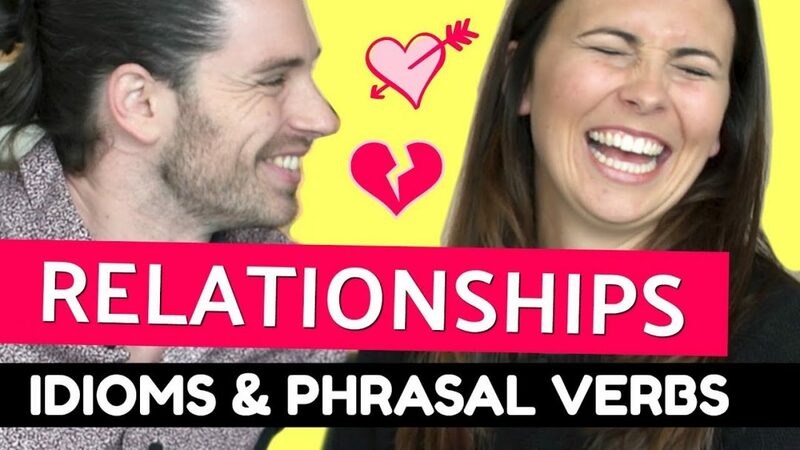 Actually in this lesson right here, I talked about the different types of phrasal verbs, how to use them and some tips about how to remember them once you learn them. Mark: Whereas me and Emma are friends, we’re hanging out now, yep. But before I go on make sure you subscribe to the mmmEnglish Channel. Click that button right there. Emma: It was ace! We had a ripper of the time. We just hung out on the beach all day. Alan: Yeah, right, piecing it together. Figuring it out. So let’s dive in. 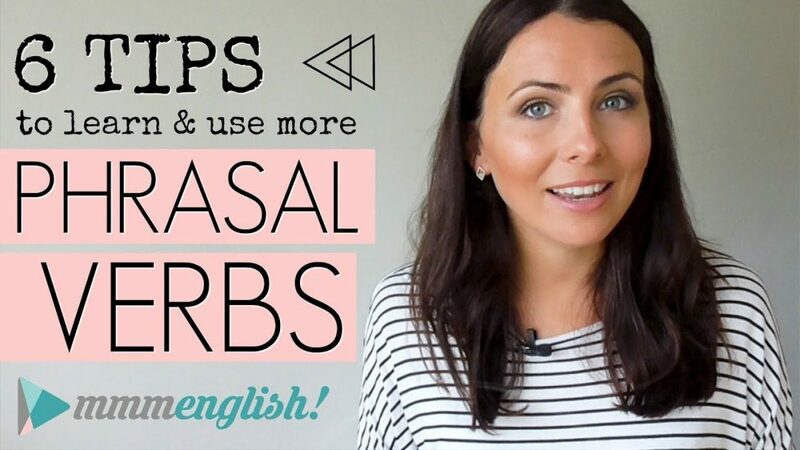 Now because you hear phrasal verbs everywhere, it’s so, so important to become familiar with them and their different meanings and to start using them more automatically. This is a really important part of taking your English to the next level. So today we’re going to find out just how good you really are with phrasal verbs and hopefully, you’ll learn some new ones that you can practise during the week. Now since this is a test, I’ll be asking you questions about the meanings of different phrasal verbs and I’ll start off with some common ones. Hopefully you get those ones easily but then, they’ll get harder, they’ll get a little more challenging. But right now, let’s focus on the quiz. 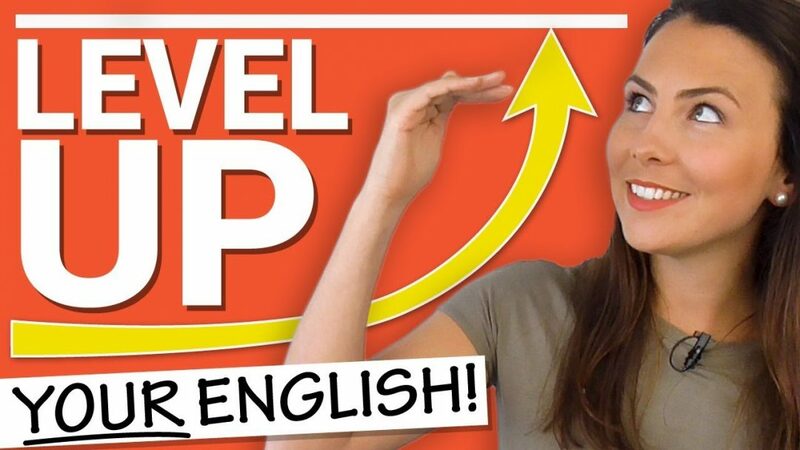 I’m going to give you a phrasal verb up here and then you’ll see three different meanings. All you need to do is guess the correct definition of each phrasal verb, easy huh? But to go one step further, write a sentence with each phrasal verb that you hear in the comments. I’ll be checking to make sure that you’ve used them correctly. Just add it in the comments below. Our first phrasal verb is..
b. to invite someone to visit? c. to style your hair in one direction? The correct answer is B: to invite someone to visit you. So you can use ‘come over’ to invite someone to your house and to talk about people who visit you. Would you like to come over for dinner tomorrow night? He came over last night to pick up the lawn mower. a. to smash into tiny pieces? b. to stop a car quickly? c. to end a romantic relationship? It’s C! You can use ‘break up’ to talk about ending a relationship and usually it’s a romantic relationship. So that one might have been a little trickier because the other definitions that I gave there, they actually relate to the verb ‘break’ not the the phrasal verb ‘break up’. So they’re similar but different. Phrasal verbs can be sneaky like that. She could tell from the tears in his eyes that he was about to break up with her. They broke up just last month. She’s dating someone new. Now I want to check, did you watch this lesson here? In it, my friend Matt and I talked about phrasal verbs and idioms that are used to talk about relationships and idioms that are used to talk about relationships in English and we talked a lot about breaking up there. And there’s also a bonus definition for you because like many phrasal verbs, this one actually has more than one meaning because you can also use ‘break up’ to talk about stopping a fight. a. to spend time with someone? b. to buy many things? c. to make someone leave? Well did you get it right? We use ‘get-together’ to talk about meeting up with someone, whether it’s at a house or a coffee shop or a restaurant, anywhere! Get together with a friend for dinner. Get together with your family for the holidays or get together with someone that you haven’t seen in a while. I’m planning a casual get-together to celebrate moving in to our new house. Are you free? a. to listen to music? c. to learn information about someone or something? Yep, answer C is correct. If you hear about something, you’re learning information. You’re told some news about something. Did you hear about the fight last night? I just heard about the accident and I came as fast as I could! Oh and when you use ‘hear about’, it’s usually some news that’s interesting or exciting or surprising. So how are you feeling so far about these phrasal verbs? Did you get all of them right? Or maybe you learnt a new one and that’s cool too! Now we’re going to take this upper level and challenge you with some more difficult phrasal verbs. So let’s see what you’ve got. a. to walk down a set of stairs? b. to start getting sick? c. to start a relationship with someone? It’s actually B. Now this phrasal verb is often used when you’re just starting to feel sick. I think I’m coming down with something, I feel awful. Sarah’s come down with the flu, so she’s not coming in to work today. So you can use this phrasal verb to talk about that moment when you first start feeling sick, when you first start experiencing the symptoms of an illness or you can use it to talk about someone else when they start feeling under the weather. c. to rely on someone? It’s C. When you can count on someone, you know they’ll be there for you when you need them or if you ask for help, they’ll do it. And if you’ve given them a task or some responsibility, they won’t let you down. That’s actually another phrasal verb, to ‘let down’. But it’s quite the opposite of ‘count on’. If you let someone down, you disappoint them by not doing something that you’ve said that you’ll do or that you’re expected to do. Hang on, hang on! We’re talking about ‘count on’ here, not ‘let down’! I’m counting on you to arrive by 7am. Don’t be late! I can always count on him to be there when I’m feeling down. b. falling on the floor? The answer here is A and actually you might hear this phrasal verb just used as ‘drop in’. We’ll drop in on grandma on the way home, to make sure that she’s OK.
Sarah said she might drop in sometime this afternoon. And actually, ‘call in’ is used in a really similar way. Sarah said she might call in sometime this afternoon. So ‘drop in’ or ‘call in’, they’re quite informal activities and they’re sort of unexpected. It’s when you stop to visit someone without making any plans first so they probably don’t know that you’re coming. All right, what about ‘look up to’? a. to view someone who is taller than you? b. to respect and admire someone? c. to search for someone’s personal information? Now this one can be tricky but the answer B is correct and most often it’s used to talk about someone who you admire or who you wish you could be like. I’ve always looked up to my professor. In a male-dominated industry, she always seems so assertive and confident. What about to ‘turn up’? So is this..
a. when something that was lost is found? c. when a flower booms? Well we’re not talking about the verb ‘to turn’, and we’re not talking about changing the volume either. Although that is another correct way to use this phrasal verb, you can ‘turn up’ the music. But in these options, A a is correct. I can’t find my mobile, but I’m sure it will turn up somewhere. He lost his house keys a week ago, and he was pleasantly surprised when they turned up in one of his jacket pockets! a. to end a phone conversation? b. to yell at someone? c. to cancel an event? C is the correct answer. We’re not using a phone, we’re not calling anyone. We’re calling off something. So in other words, we’re canceling that thing. She called off the wedding when she realised that she didn’t love him. I hope it doesn’t rain. They might have to call off the concert! a. to stop fighting something and accept it? b. to buy a present for someone? c. to try really hard? Answer A is the right one! Sometimes you just have to admit defeat, right? Maybe you give in and accept that you were wrong or because no one else agrees with you or because it’s too difficult to keep fighting. In all of those situations, you might give in. I told him he shouldn’t give in to peer pressure. She really wanted to open a bottle of champagne, but she gave in when everyone else said they wanted to drink beer. a. to yell at someone? b. to give someone information? c. to stop speaking to someone? Kerry missed the meeting this morning. Can you fill her in on what she missed? 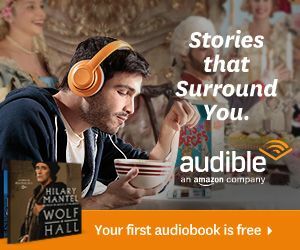 Fill me in on what happened in the movie while I was on the phone! a. to drop something on the floor? b. to not do something you want to do? Now answer B is correct. You can also use ‘hold back’ to talk about physically holding something back but that wasn’t an option here. In this case, we’re talking about not doing something that you wanted to do, usually because you’re scared or worried or because you know that you shouldn’t. b. to be caught in the rain? c. to leave something or someone in a place? Can you drop the kids off at school tomorrow morning? I have got a meeting. She drove all the way to my office to drop off my birthday present! It was so nice of her. Okay so the last two might sound the same but they’re actually totally different okay? b. to go to the office? c. to do your office work outside? This one has nothing to do with your job, right? Answer A is correct. We work out by going to the gym, going for a run or doing any kind of sport for the purpose of losing weight or staying healthy or getting stronger. He works out every day for at least an hour. No wonder he has such big muscles! I prefer to work out more than to go on a diet. I just enjoy eating too much! Now some people love working out, right? And I have a love/hate relationship with the gym. The main reason that I go is so that I can enjoy eating whatever I want. I mean that’s the whole point of the gym, isn’t it? a. to get a job? b. to discover a solution to a problem? c. to exercise a lot? Now I’m trying to trick you here! Even though ‘work out’ is to exercise, to ‘work something out’ or to ‘work out something’ has a completely different meaning. So answer B is the correct one. You can use ‘work out something’ or ‘work something out’ when you’re solving a problem or you’re discovering how to fix something. They used to argue a lot, but now they’ve managed to work out their problems. I broke this lamp but I don’t have the money to fix it. Can we work out another way for me to pay for the damage? So tell me, how did you go? Did you get many of those phrasal verbs correct? If you did, high fives, that’s awesome! But even if you got a few of them wrong, well, it’s not all bad news because you’ve just learnt a bunch of new ones, right? In fact, if you did get a couple wrong, I want you to use them in a sentence in the comments below this video. That will really help the meaning of these phrasal verbs to sink in. Oh man, I could keep going with phrasal verbs forever! And if this quiz made you realise that you’d like to keep practising with me, well, don’t forget to subscribe to my channel just down there. You’ll get new lessons just like these ones, every week. So come and join me in the next lesson. Hello, Emma! Thank you very much for your useful lessons! Usually I can’t understand the Native English speaker at all:-) But you’re superb! Yesterday my son’s friends came over for a party. They had a noisy quarrel, and they broke up. I’m afraid to be alone, so I like get together always and everywhere. I’m going to take part in seminar tomorrow to hear about the results of last genetic experiments. You’re coming down with illness because you’ve swum in cold water. He’d said that I could count on him, and I’d believed him, but he let me down, unfortunately. We bought a cake and some fruits to drop in on our friend in the hospital. I always look up to persons who can keep calm in any situation. She lost her brother, but still she hope he’ll turn up someday. I’m so sorry, I need to call off our meeting because I’m coming down with something. Often the opposition give in because it’s very dangerous to keep fighting in non-democratic state. I missed all news as I was asleep for 14 hours, so fill me in on what happened yesterday, please. He wanted to kiss her very much, but held back and only hugged her. May I come in to drop my seven pretty cats off in your house for a week? She said she would work out every day for next month to lose weight and to look better. I wish you to work all your problems out. The word “we” is missed at 17:40 on the screen. Could you correct the mistake, please?